When prices went slightly lower, modern-fashioned plastic became available to almost everyone. 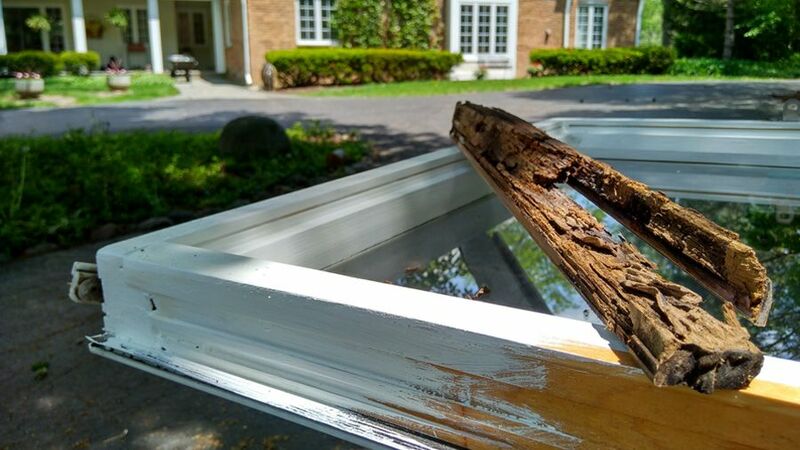 After a few years spent by homeowners from all the United States on consideration of obvious merits and shortcomings of plastic windows, those who recently sought to replace wooden frames with plastic came to the conclusion that wooden windows are still better. Let's look at the pros and cons of these types of windows. What are good PVC windows? First of all, it is tight and high heat saving. However, wooden windows can also be airtight and keep warm well. In the apartments, where plastic windows are installed, the air is dryer than in rooms with wooden frames. There, as a rule, it is more humid and fresh. In terms of appearance and aesthetics, it all depends on taste and style. So, plastic windows are unlikely to be in place in a country log house. Plastic made "Underwood" can only deceive it selves. From afar, perhaps such windows will be taken for a real wood but you cannot confuse a fake with anything near it. One of the drawbacks of wooden windows is their cost. Usually, they more expensive than average plastic double-glazed windows. If you have already had plastic windows and want to replace them with wooden ones, be prepared for decent expenses. The cost is not for a small budget but it's worth it. If you have no time to succumb to the hype and change the old wooden frames to plastic than there is another option. You can buy new wooden windows or restore the old ones. If the windows in a very poor condition, you will have to replace it. But when everything is not so bad, better to return them an attractive look and increase the tightness. How is restoration works? Firstly assess a frame, glass and fittings condition. After that, all windows should be cleaned from dirt, dust, old seals, accessories, and other things. Next is to remove the top layers of paint. The wood will be sanded, damaged wood is restored and cracks are filled. If necessary, the geometry of structures is also must restored, distortions and other defects are eliminated. Already cleaned frame must be treated with antiseptic and primed. All these actions need to be performed in order to avoid possible wood rotting. Then it can be applied with enamel. For these purposes, recommended of special paint using, which is selected on the basis of wood characteristics. Since most of it has been coded, choosing the desired color becomes not so difficult. If you plan to keep the natural color of the wood, then use wood stain or transparent enamel.